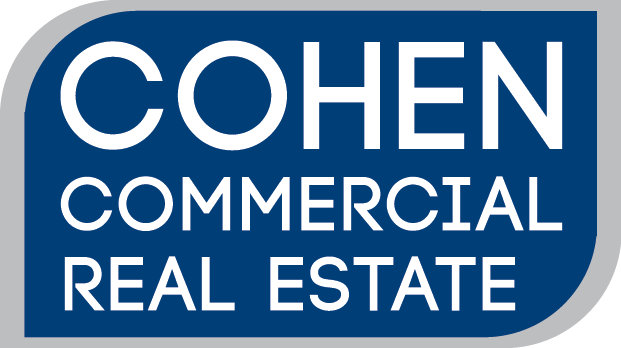 Cohen Investment Group, LLC makes no representation or warranties, express or implied, with respect to the accuracy or completeness of the content, information, graphics, text, links, or other material contained on this website and is not responsible for any errors or omissions in the content of this website. To the extent permitted by applicable law, everything on the website is provided “as-is” without warranty of any kind, either express or implied, including, but not limited to, the implied warranties of merchantability, fitness for a particular purpose, habitability, or non-infringement. You acknowledge that any reliance upon the website or the information, material, systems, services or products contained or discussed therein shall be at your sole risk. To the extent permitted by applicable law, in no event will indemnified parties be liable for any damages whatsoever, including special, indirect, consequential, or incidental damages or damages for loss of profits, revenue, use, or data, whether brought in contract or tort, arising out of or connected with the website or the use of reliance upon, any of the content or any information accessed from the website. Additional disclaimers may appear from time to time within the body of the website and are incorporated herein by reference.